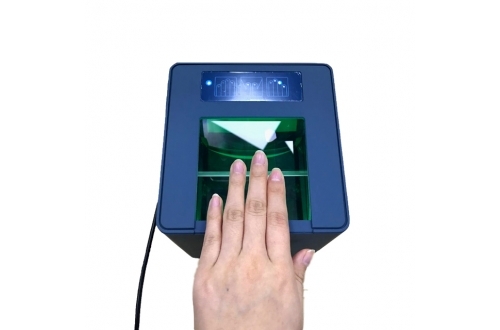 Top Government Level Fingerprint Verification project supplier! 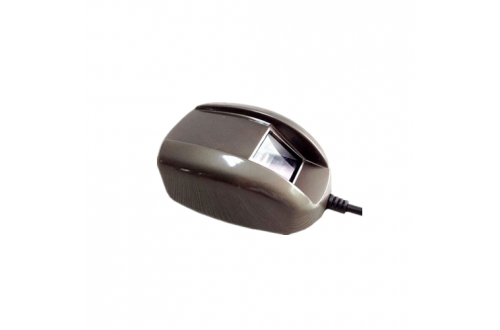 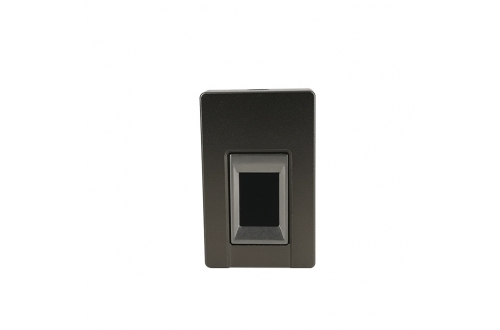 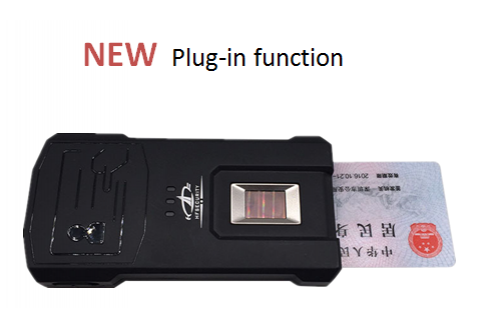 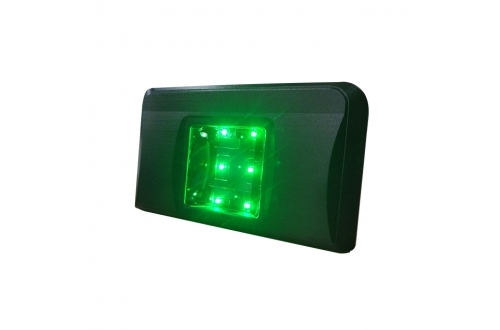 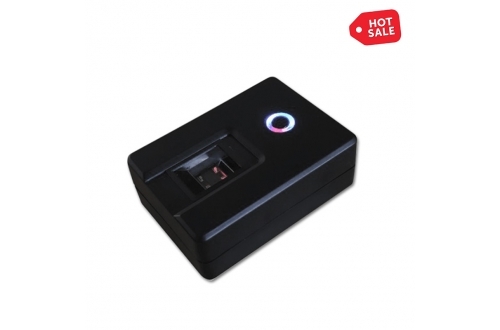 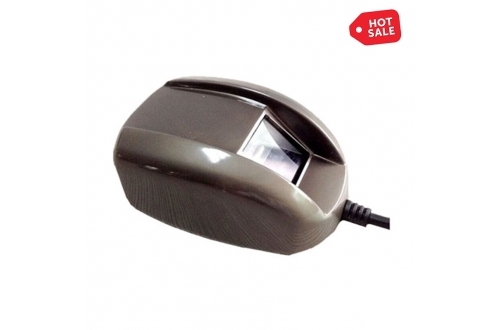 HF-OS100 is 2019 New developed Biometric reader model. 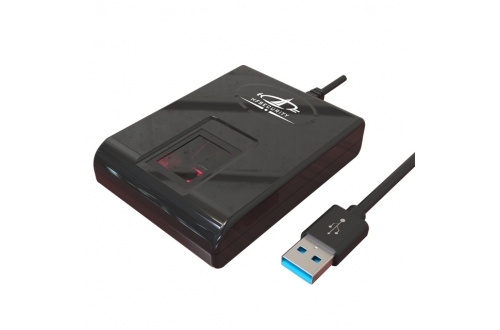 Suitable for Android, Windows and Linux Operation System. 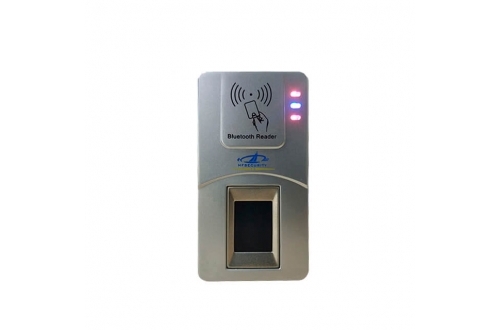 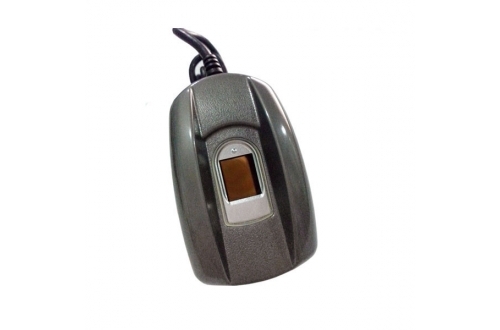 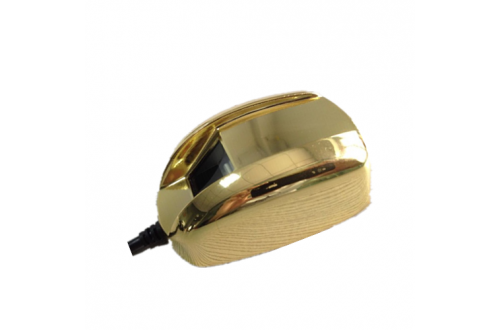 HFteco.com Provide OEM USB Fingerprint Reader Biometric Device ,free SDK offered for secondary development.